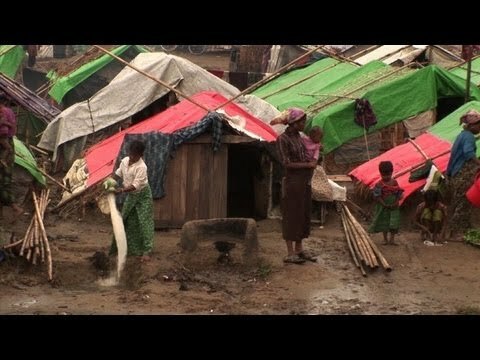 The Rohingya Muslim refugees in Myanmar [Burma], having been menaced by hatred of foreigners and Buddhist chauvinism, are now threatened by a powerful cyclone. Monday some 80 died as boats capsized, in which they were attempting to flee the storm. Others are insisting on staying put, in flimsy tents, despite UN urging that they evacuate.